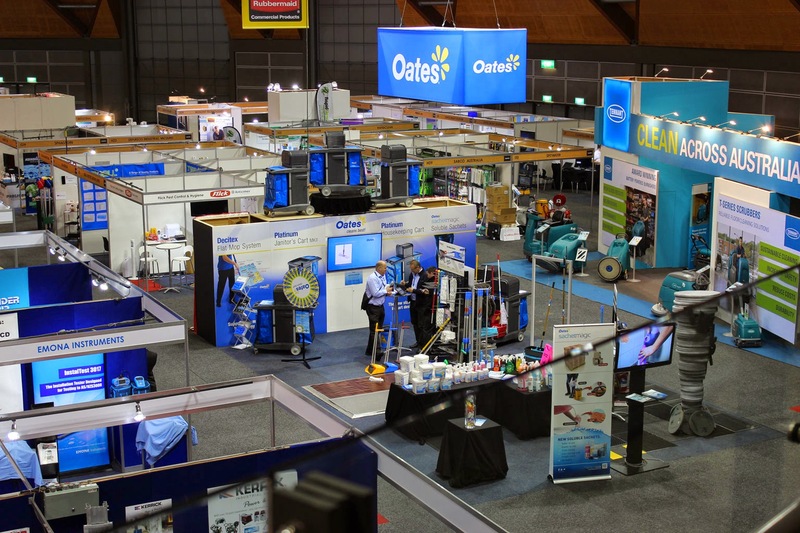 The Association's stability and growth has been built on initiatives such as 'Cleanscene', Australia's only Cleaning Trade Exhibition; supported by the NCSA encouraging a higher and more frequent level of interaction between allied Industry Associations; alliances with Industry organisations to facilitate management training; and promoting innovation through its 'Innovative Products' Awards. Today's challenge is for the various Cleaning Industry Associations to work together to ensure a more sustainable industry that delivers the end product all our customers expect. An attempt to make this happen failed due to lack of commitment by several major Associations. NCSA is calling on those Associations to join together as mates and support each other. Cleanscene 14 in September is the ideal time to relaunch the Industry umbrella group, perhaps in another form, under another structure. "…and the innovations keep coming" states Terry. "In 2014, and in tribute to those individuals who have made significant contributions to the growth and health of our Industry, I'm proud to announce the NCSA 'Legends of Cleaning' Awards which will call on all the allied Industry Associations to nominate their candidates to be considered as one of the Industry legends. "Details of the Awards will be published on our new website: www.ncsa.org.au in the next month". "In the various Associations, we have had Members who have built highly successful businesses which have grown from one man bands to employing thousands of people; Australian Manufacturers and Service companies who have taken on giant internationals, winning major market share to be leaders in their field; Australian entrepreneurs who have built their business and attracted the attention of giant overseas companies, with open cheque books. "The Legends of Cleaning honours their achievements of the past...and their potential to inspire the next generation of managers, small business owners and individuals." Is Terry confident of NCSA's new young guns laying solid foundations for the future of the Industry? Appropriately, his reply: "She'll be right ..mate!!!"